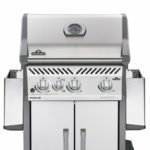 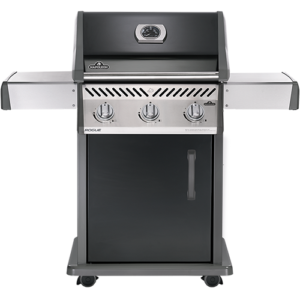 Napoleon’s Rogue 365 Propane Gas Grill with Infrared Side Burner is perfect for a seasoned griller who’s looking for a quality grill that provides all of the features of an exceptional grill but takes up a lot less space. 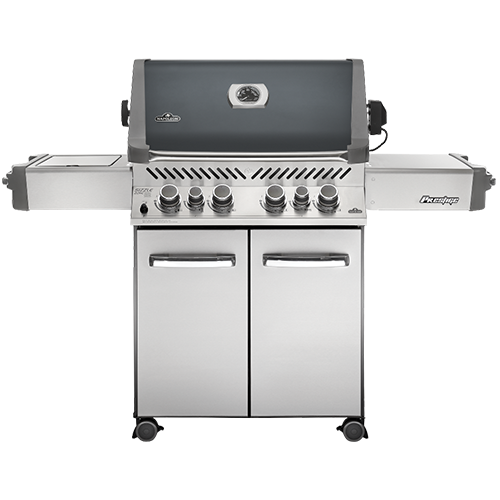 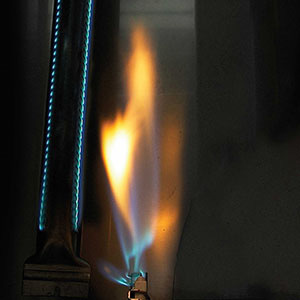 The burners on the this grill provide 37,000 BTU’s over 365 square inches of main cooking area. 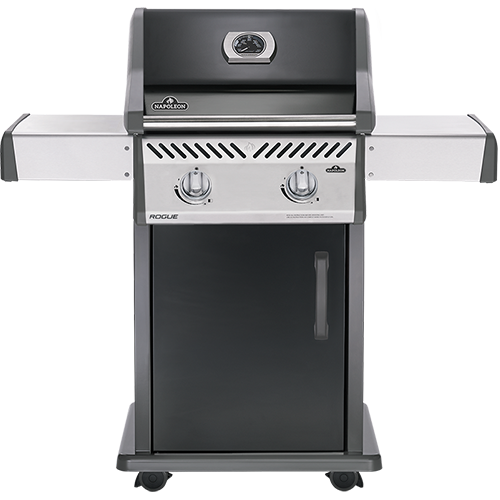 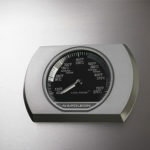 The warming rack and infrared SIZZLE ZONE side burner increase your total cooking area to 545 square inches. 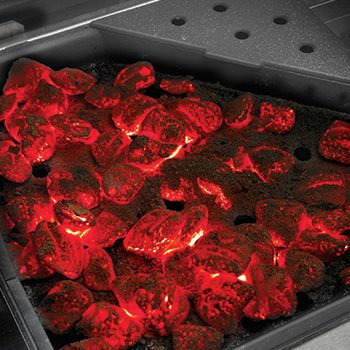 Grill a quick meal, sauces, and sides, or even a restaurant quality steak using the SIZZLE ZONE. 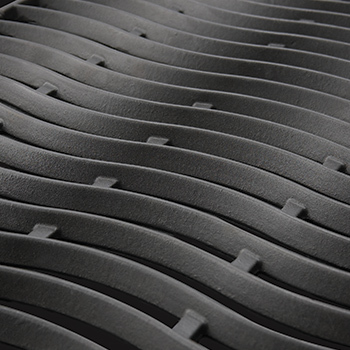 You’ll know it’s a Napoleon with the iconic WAVE cooking grids for those distinctive sear marks. The dual level sear plates instantly vaporize any grease that falls from your food, creating flavor, not flare-ups and keeping this grill cleaner. 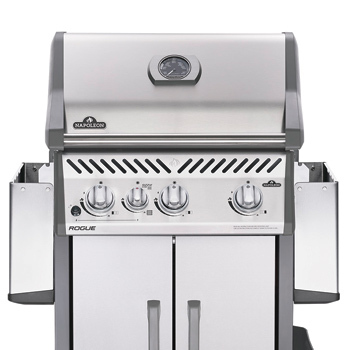 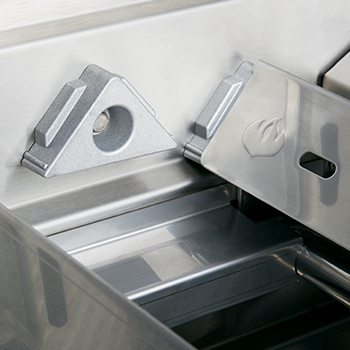 The Rogue offers a stylish and durable stainless steel lid and single panel door, including tool hooks and a removable storage basket, for compact grilling with an affordable price tag.